Not only is Sunday the last weekend of football for the 2018 season, it’s also Father’s Day so our very best wishes to every MBJFC Dad for a great day on Sunday! On Sunday we have two teams competing in Grand Finals. 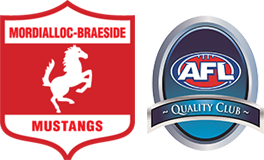 The final match reports for the 2018 season will run from 3pm until 6pm at the Walter Galt Clubrooms and we’d love to see as many MBJFC families there to hear about these two games. Both the canteen and bar will be open, and we hope this will allow a large number of Mordi-Brae families to come down for the last match report, and still be able to head out for dinner for Father’s Day. Sunday’s match report set up team is U14 Div 1 (Connell). 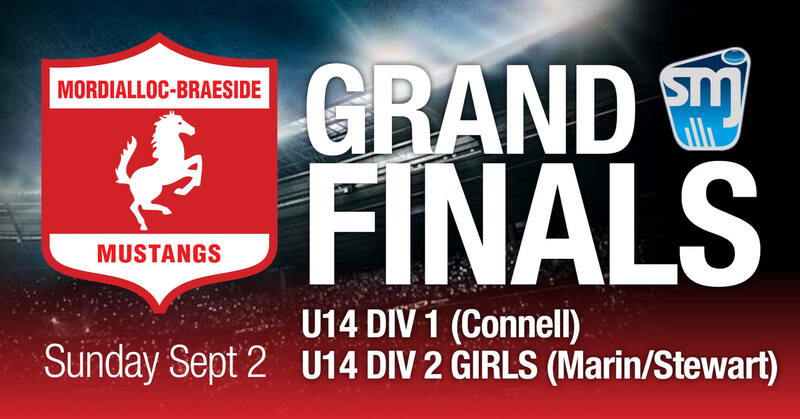 Please be at the rooms by 2.45pm to set up and Sunday’s match report pack up team is U14 Girls Div 2 (Marin/Stewart). Please hang about at the end to help pack up the room. We have just one milestone to celebrate on Sunday afternoon, and that is for Paolo Marin who has now coached 50 games with Mordi-Brae JFC. Congratulations Paolo, and best of luck for Sunday’s game! 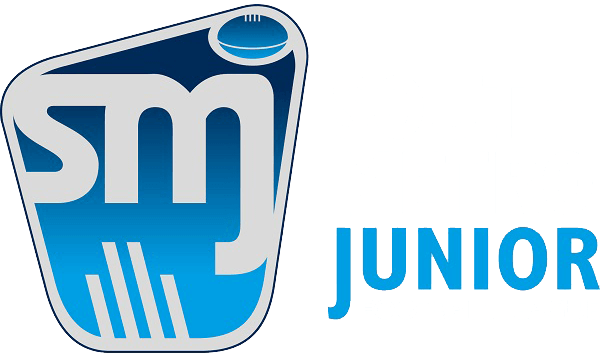 MBJFC’s Presentation Day this year will be on Sunday 23rd September at the clubrooms. We’ve got our fingers crossed for lots of sunshine on the day, and the details are coming together nicely. Look out for the flyer for it next week on our Instagram and FaceBook pages, and we’ll email the schedule to you for the day early next week as well. MBJFC’s AGM will be held on Tuesday 30th October at the clubrooms. If you’d like to get involved, and join the committee (or a sub-committee) come down to the meeting to hear the results for the 2018 season, and see how you can get involved. Best of luck for a fantastic final weekend of football for the 2018 season.